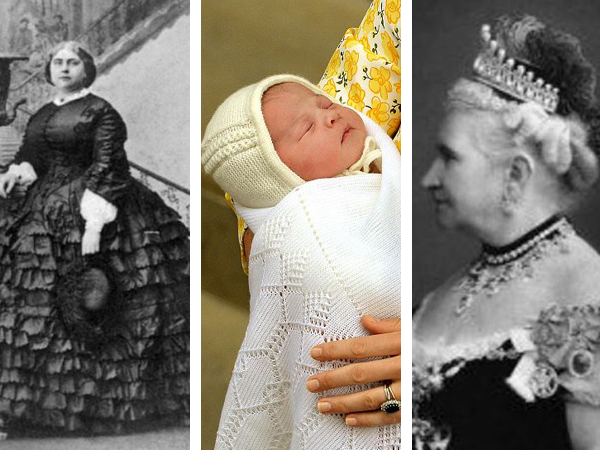 The newborn Princess Charlotte is not the first Princess of Cambridge. She may be the first princess to be born into the British royal family in 25 years, but the newborn Princess Charlotte Elizabeth Diana is not the first Princess of Cambridge. 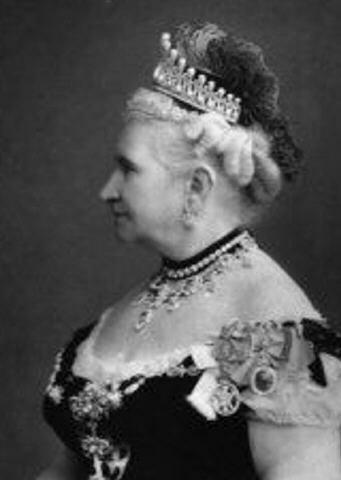 Princess Mary Adelaide Wilhelmina Elizabeth, who was born almost 200 years ago in 1833, and her sister Princess Augusta, born in 1822, were the first princesses to hold the title. The younger Princess of Cambridge married her cousin Frederick William of Mecklenburg-Strelitz, with whom she had two sons. Mary Adelaide was not much like her “shrewd, intelligent” younger sister – but one of her children did end up on the throne. Mary one of the first royals to lend her support to a wide range of charities, for which, like Diana, she became known as “The People’s Princess”. 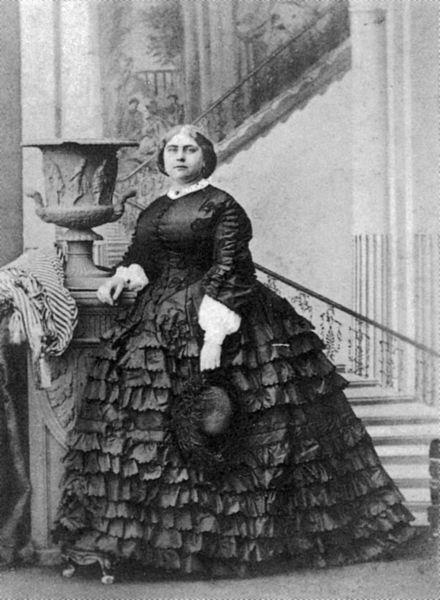 Unfortunately, she had a less flattering nickname too – “Fat Mary”. She was still unmarried at 30 and Queen Victoria intervened, setting up a match between Mary and German noble Prince Francis of Teck, with whom Mary had one daughter and three sons. The Tecks loved to live above their means, and were eventually forced to flee to Italy for two years to escape their debtors. Mary’s daughter, known as Mary of Teck, was a favourite of Queen Victoria’s and she would eventually marry George V, who reigned from 1910 until his death in 1936.